I love this time of the year! Autumn is my favorite season. This is also the time for delicious pears to be getting ripe! There are SO many things to make out of these crunchy sweet fruits: pear pie, pear perserves, pickled pears, pear bread and pear cobbler are just a few. Although the pear is an awesome fruit to cook or bake with, when they get ripe you need to move fast. Today, I had a few really ripe pears and I needed to make something quick. Using what I could find at home, I made a pear salsa. 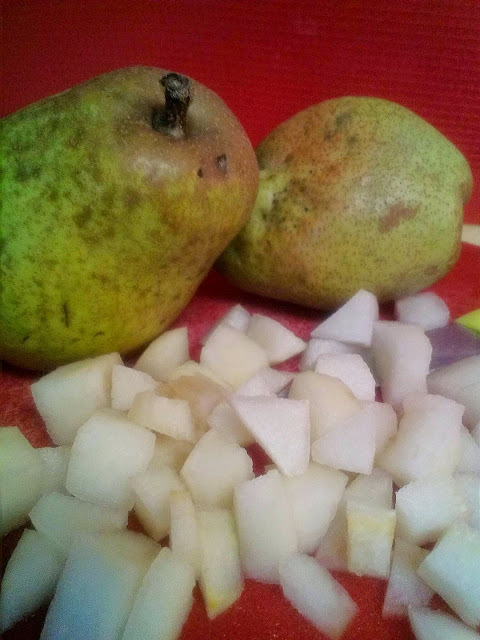 I started by peeling and chopping 3 medium-sized pears. 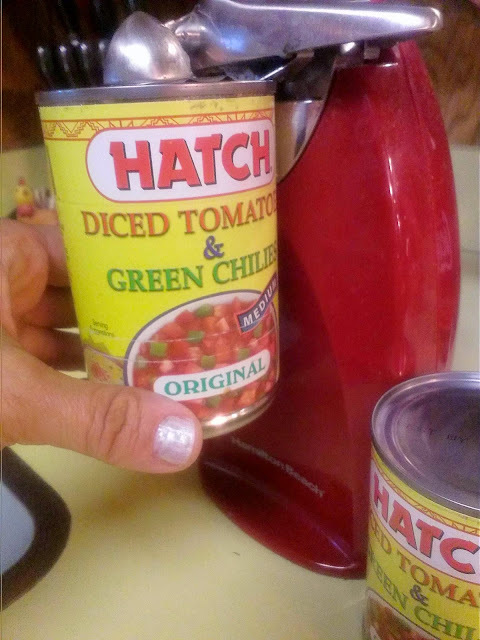 Next, I added two cans of drained chopped medium-heat tomatoes with green chiles. 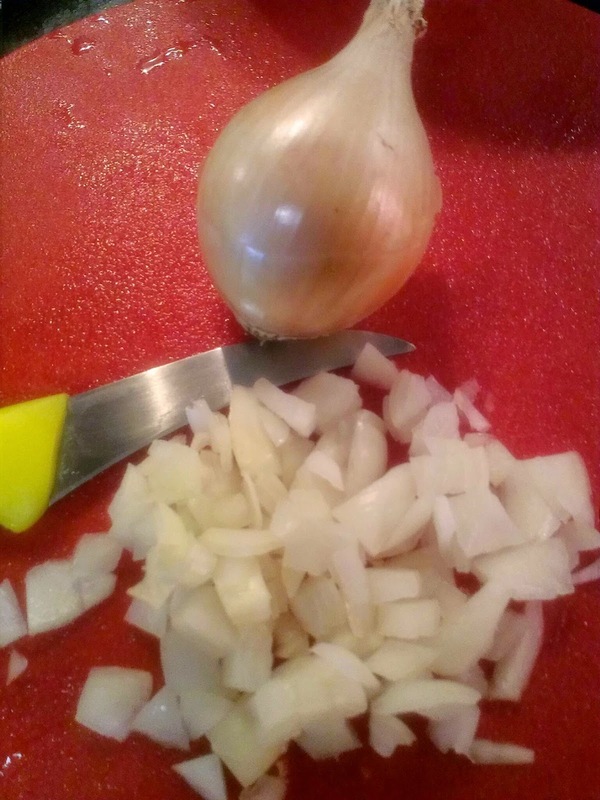 After that, I chopped one small onion and added it to the mixture. Cilantro and bell peppers would of been my next ingredients, however, I was not going back to the store today! What would be the last ingredient? Yes, thats it...one teaspoon of pumpkin pie spice! 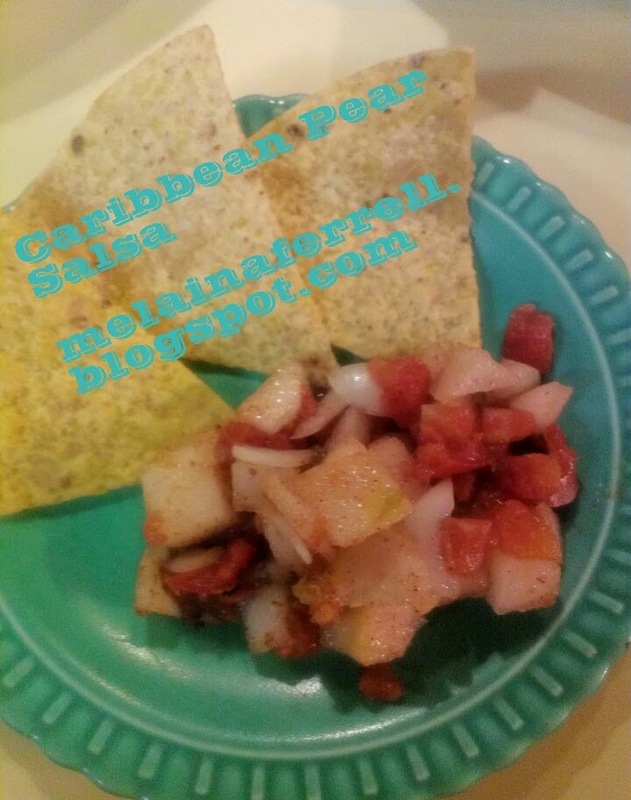 Yes, you heard correctly; I love that spice blend! 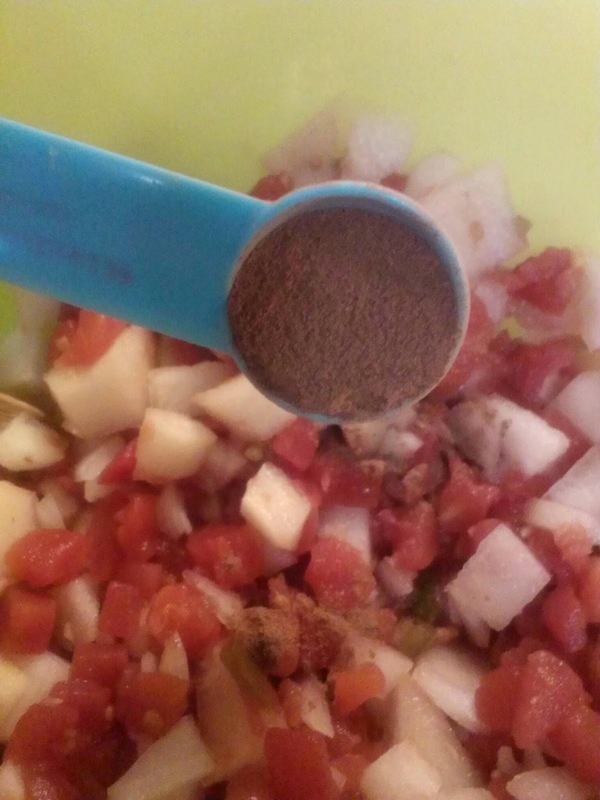 So, I mixed everything up and put in the refrigerator for about an hour. After letting the salsa chill, I decided it was time to sample it! To my surprise, I loved it! My family and I tried it with tortilla chips. However, I think it would be awesome paired with grilled chicken or baked Tilapia. I recommend eating this within 3 days while the pears are still crispy. 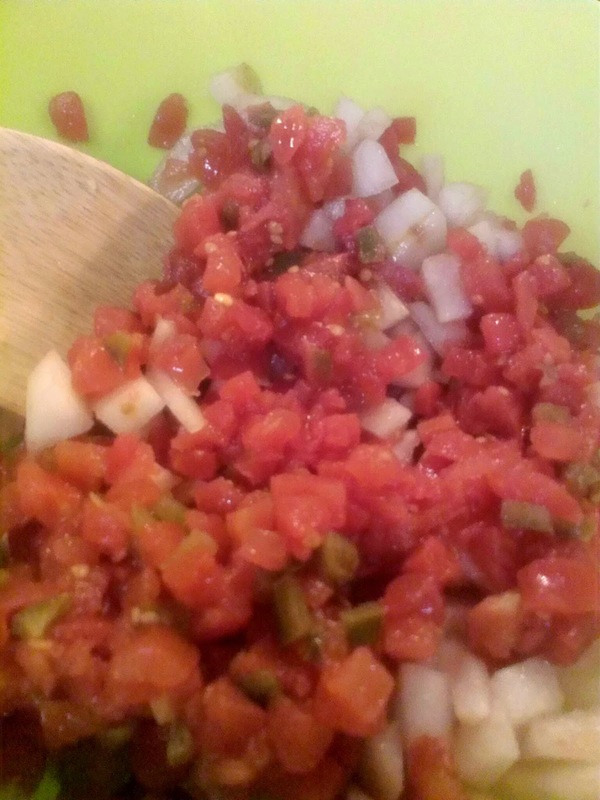 Also, if you want it milder, add Mild Chopped Tomatos and Chiles. If you want it hotter, add one small diced fresh jalapeño. If you do not have pumpkin pie spice, try cinnamon only. 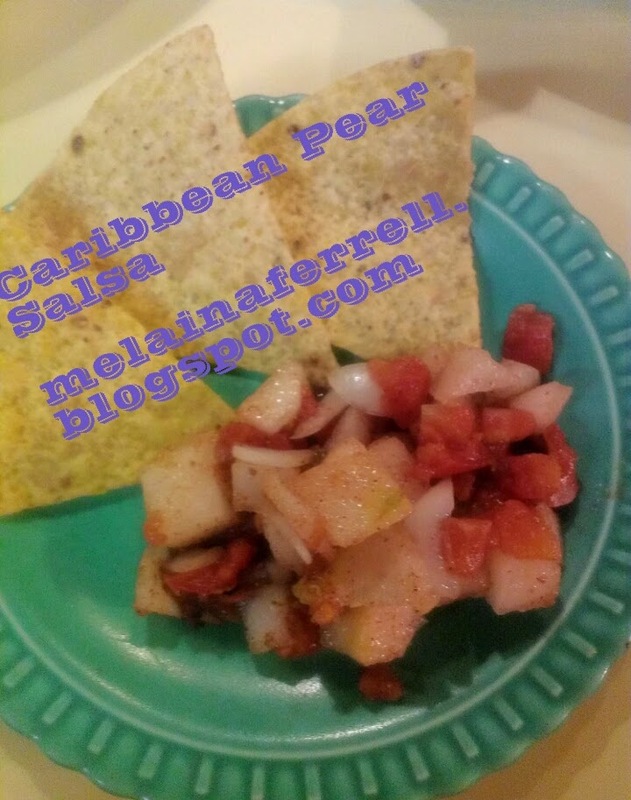 In fact, get creative with your pear salsa! Have fun trying new ingredients and spices and let me know how it goes! I hope you enjoy this recipe but I do want to challenge you to use what you have at home. It can be fun to invent something new and not spend any extra money doing it! You never know, you could create a future family favorite! Mix well and put in fridge for at least an hour....better overnight. 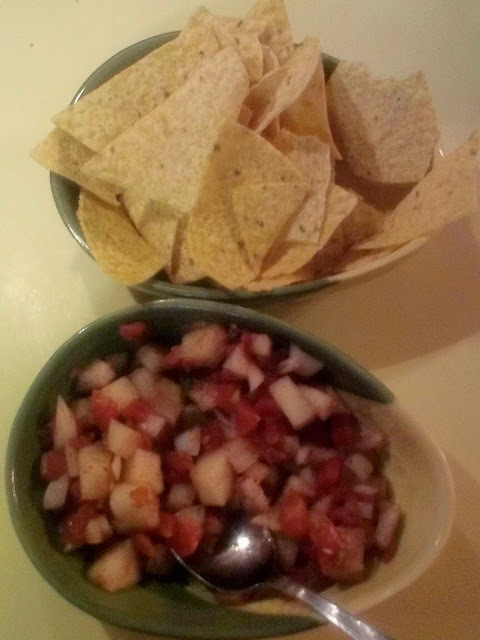 Serve with tortilla chips, grilled chicken, baked tilapia, or porkchops!